Home Additions, Asheville, NC | Off Duty Fireman Construction Inc.
'); // });Home Additions, Asheville, NC | Off Duty Fireman Construction Inc. Adding more space with home additions can enhance the functionality of your Asheville home and increase its value. Does your Asheville, North Carolina home need more square footage? Do you feel like your home doesn’t have nearly enough space for your family, hobbies, or belongings? If so, the answer to your predicament isn’t to contact a real estate agent and start looking at buying a new home — it’s to add more room to the current home you live in and love. Here at Off Duty Fireman Construction Inc., we highly recommend home additions to our clients because adding more space to your home can enhance its functionality and increase its value. When it comes to home additions, we realize that you want the rooms of your current home to blend in seamlessly with the addition both inside and out. Our team works tirelessly to ensure this happens while providing quality workmanship every step of the way. We’ll make sure you approve of our design plans and plan of action before we even think about picking up a hammer. Since we started up our company back in 2001, we’ve made customer satisfaction our complete priority. 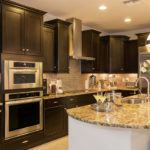 We’re confident you’ll be more than happy with the way your home addition turns out, as well as the experience you have working with our highly qualified, professional team. If you want to know more about home additions and how they can completely transform your home for the better, get in touch with us at Off Duty Fireman Construction Inc. today. We look forward to hearing from you and earning your business! 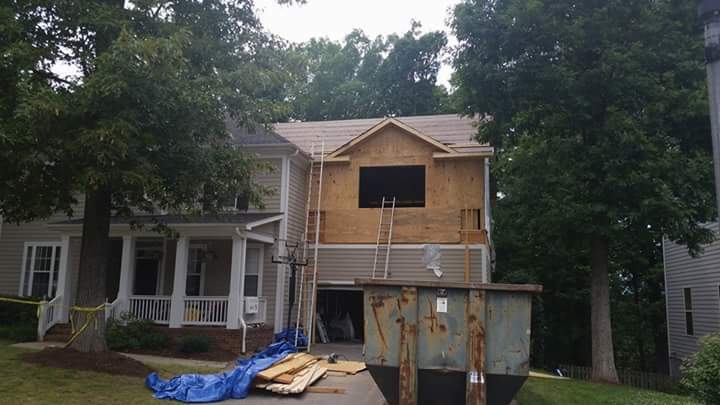 At Off Duty Fireman Construction Inc., we build home additions in Asheville, Waynesville, Hendersonville, Black Mountain, Arden, Maggie Valley, Charlotte, Lenoir, Hendersonville, and Winston-Salem, North Carolina.